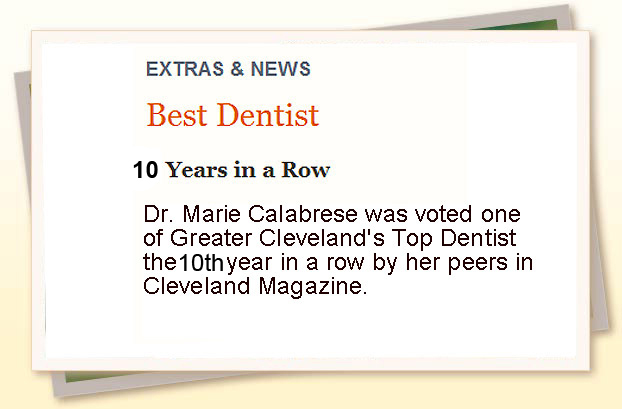 Dr. Marie Calabrese was voted one of Greater Cleveland's Top Dentist the 9th year in a row by her peers in Cleveland Magazine. 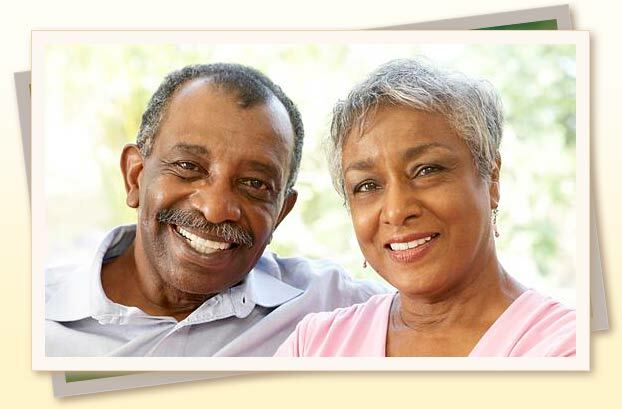 We are dedicated to providing our patients with the highest quality dental care and to creating a warm, caring environment of mutual respect and trust. Our commitment to continuing education, customer service and personal growth shows in every interaction. Our use of advanced technology is evident throughout our office, from digital x-rays to CEREC computerized (CAD/CAM) crowns that can be completed in a single visit. 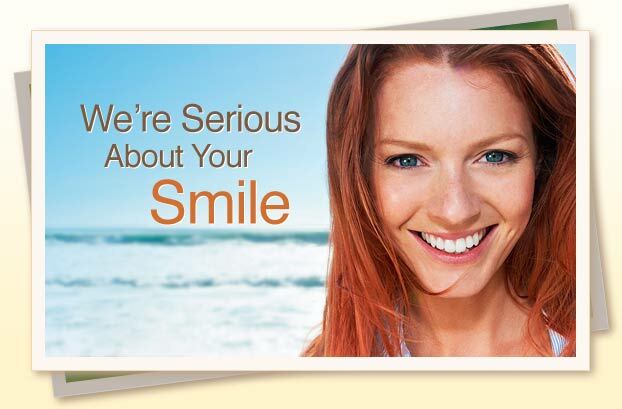 In Our Dental Office You Will Truly Receive Complete Smile Care.